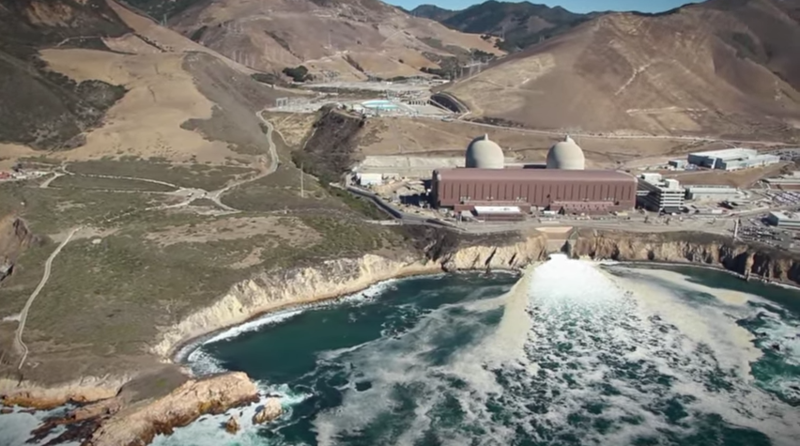 This week there is a key event related to the proposed closure of the Diablo Canyon Power Plant in San Luis Obispo County. The state agency with jurisdiction over utility power plants is the California Public Utilities Commission. On Thursday, the CPUC is holding two hearings in at the Luckwick Community Center in San Luis Obispo - one in the early afternoon and another in the evening - to hear public comment on the proposed closure.